A report by John D. Sutter for CNN. 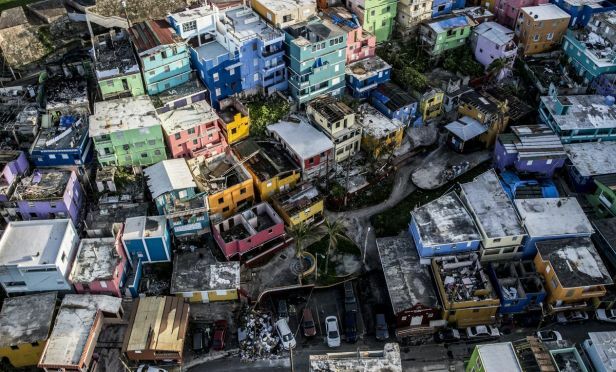 An estimated 130,000 people — almost 4% of the population — left the island of Puerto Rico in the aftermath of Hurricane Maria, according to data released Wednesday by the US Census Bureau. “It’s a really large number — and it’s a number that’s well above what we’ve seen in the past,” Alexis Santos, a demographer at Penn State University, said of the population decrease. “Here, what you’re looking at is double — double the displacement we would have expected” in a normal year. The population of the US territory has long been falling and now sits at about 3.2 million. Amid a debt crisis and other problems, more than 530,000 people have left Puerto Rico since 2010, the agency says. The population estimates are considered the most authoritative look yet at the “exodus” of people from the Caribbean island amid monthslong power outages and other chaotic conditions that proved deadly for thousands of people. The US Census Bureau data looks at the population change from July 1, 2017, before Hurricane Maria, and the same date in 2018. The figures are estimates from government records and are published annually, the Census Bureau said. Hurricane Maria hit Puerto Rico on September 20, 2017. The federal response has been described as both slow and inadequate. CNN published some of the first figures showing the shape of the out-migration. Data obtained through public records requests showed that Puerto Ricans appeared to have moved to every US state in the months after the storm. 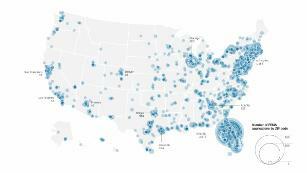 Florida was the top state for migrants leaving Puerto Rico; Orlando was the top metro area, according to the CNN analysis. Other researchers used net airline passenger data and other methods to try to estimate the scope of the movement of people. The census figures were released as part of its annual population estimates. Puerto Ricans are US citizens who can move freely to US states. Experts have said that the population crash poses myriad problems for Puerto Rico, especially in terms of the economy. Young people — the “Maria Generation,” as they’ve been called — are of particular concern. CNN also reported on “misery” that followed some migrants from Puerto Rico to the US mainland. … one may go back soon! !